I have lived in the Fort Walton Beach area for most of my life. 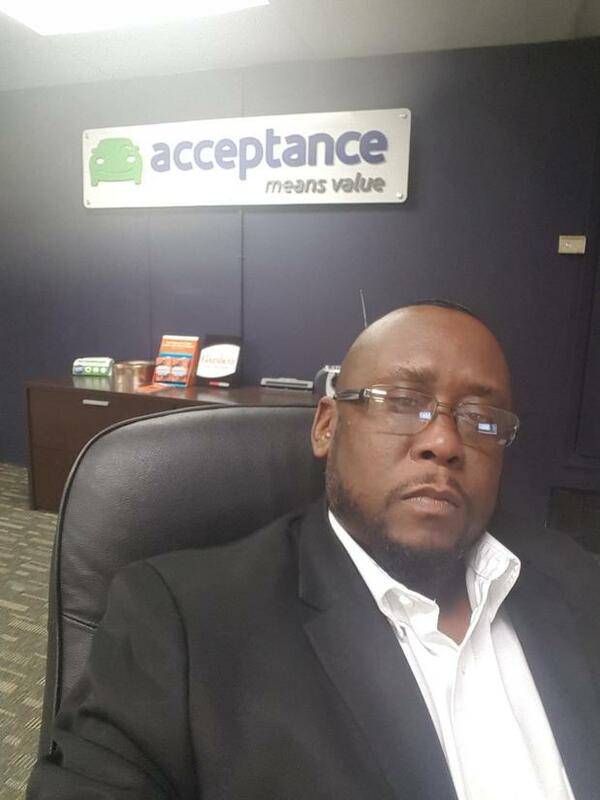 I have been with Acceptance for six months and I'm the Managing Agent here in Fort Walton Beach. We offer auto, commercial, homeowners, renters, business insurance and a variety of other coverages to meet your needs. We are open for business and invite everyone to come in to receive a quote. 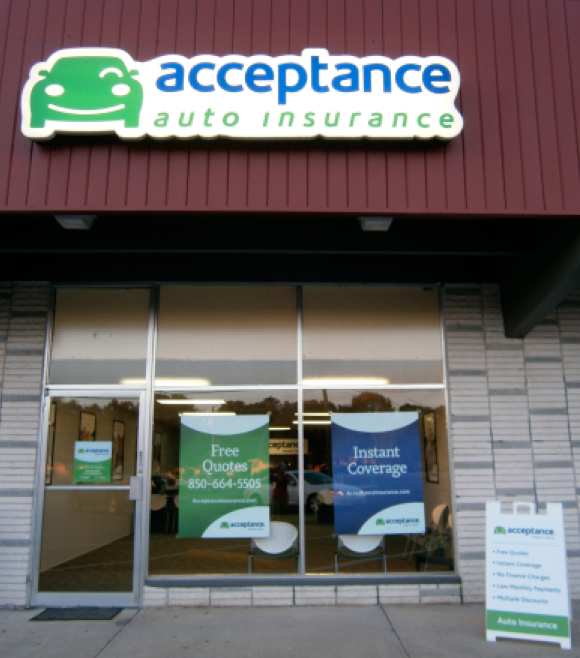 At Acceptance Insurance, located at 242 Eglin Pkwy NE in Ft. Walton Beach, FL, we’re more than just auto insurance! Our multiple products help ensure you’re covered in all aspects of your life. In addition to auto, we can help you with your Motorcycle, Home, and Renters insurances, just to name a few. We partner with top rated carriers so you can compare and save before you buy. Combine your policies and you can save even more! You can find our expert agents in 350 neighborhood locations across the country offering fast, free quotes and the lowest possible rates. We handle claims quickly and we are dedicated to providing you with the very best service. Acceptance Insurance provides you with protection, options and peace of mind.